Click here to apply for a no lock-in plan, pay modem fee upfront at P4,500. 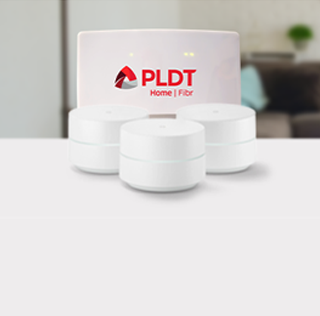 Get faster internet connection from the country’s fastest internet provider with PLDT Home Fibr, the golden standard in online connectivity. 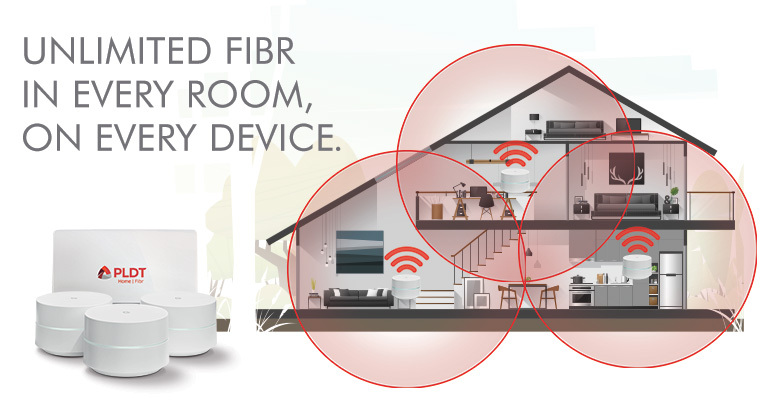 Experience streaming, gaming, and video chat on high-speed fiber optic internet at speeds of up to 1 Gbps.